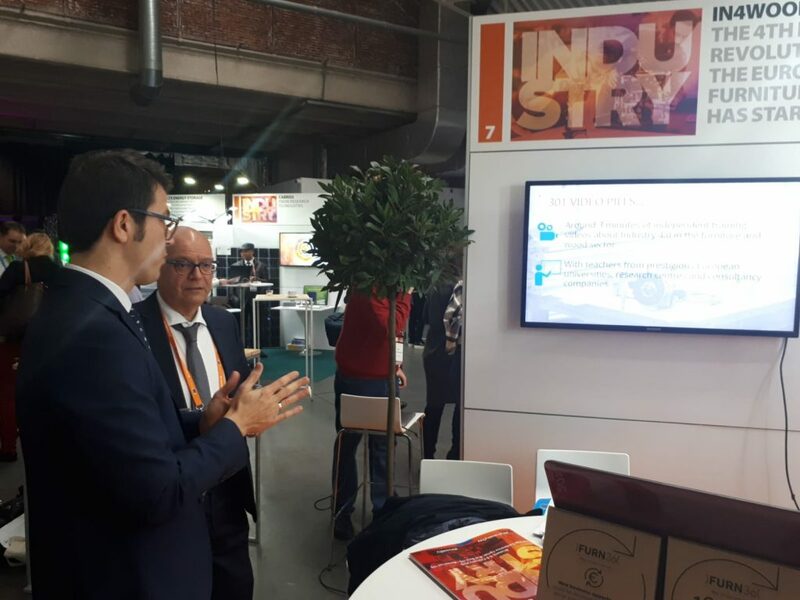 Representatives of IN4WOOD’s lead partner CETEM and consortium partner EURADA took part in the EU Industry Days 2019 held in Brussels on February 5th and 6th. This large-scale event gathers some 1800 participants from across Europe and beyond, including industry leaders, high-level EU representatives and stakeholders from trade unions, national and regional authorities and civil society. 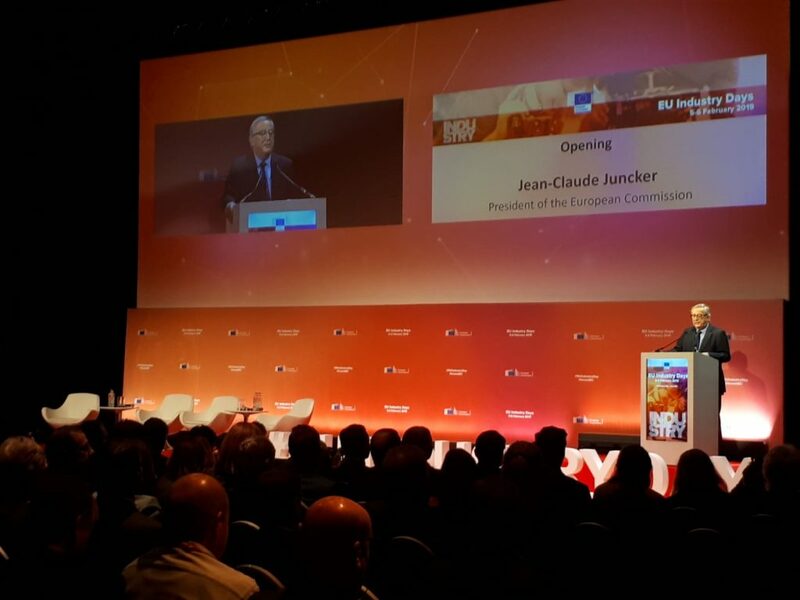 The 2019 edition focused on key industrial challenges such as sustainability, digitalisation, investment and globalisation and demonstrated how EU industrial policy benefits European citizens and provided input for future policy making. 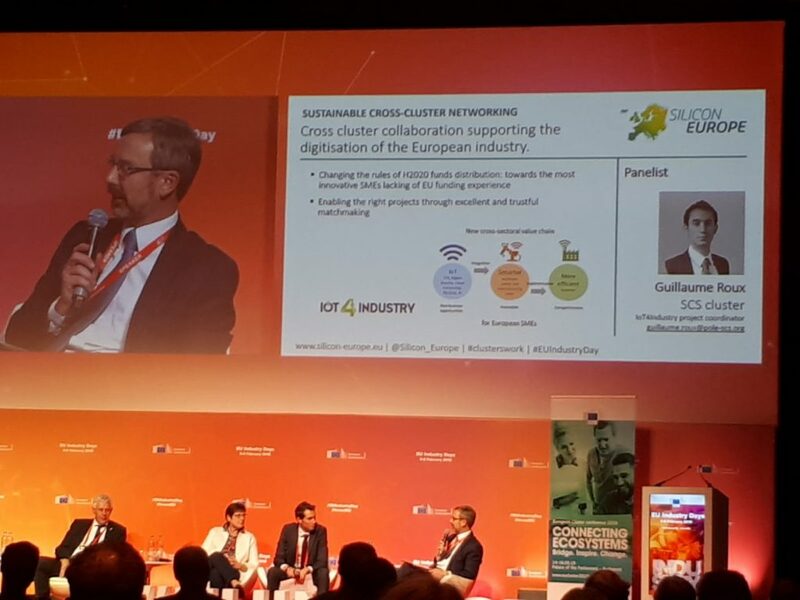 We attended a number of parallel sessions, some of them of particular interest for our project, such as “Manufacturing and 4.0 skills” and “Digitalisation as a driver of success, what’s next?“. 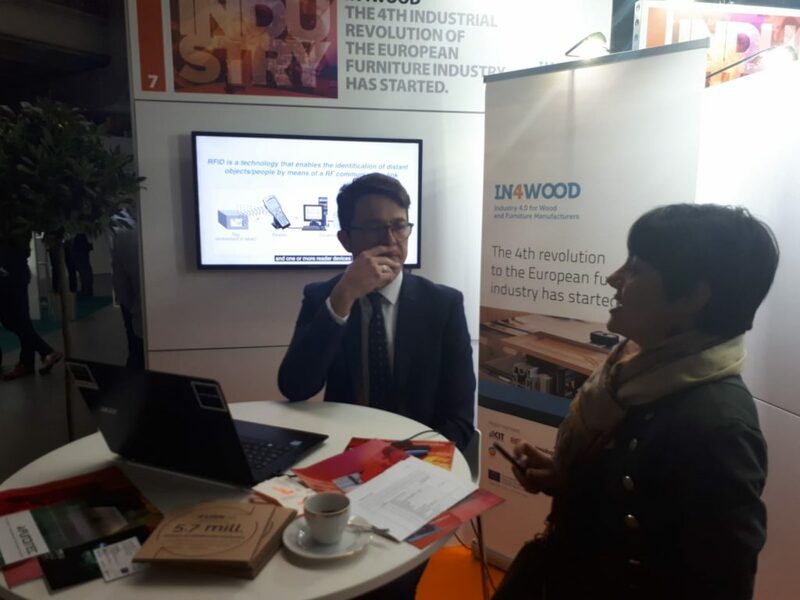 IN4WOOD was also featured in the EU Industry Days exhibition with a stand, where interested visitors could drop by and learn more about the curriculum we’re developing and see our project video. Under the tagline “The 4th industrial revolution of the European furniture industry has started” we informed visitors about how we set out to develop a complete and agile training pasth, addressing the I4.0 skills gaps in the furniture and wood sector, thereby equipping production managers and CEOs of the sector with the right skills and competences to implement digitisation and turn their factories into factories of the future.